Beautiful! Wishing you many happy miles! My dream car, awesome piece of metal. Wish to find a 2012/2013 when I buy one in 5 years from now. Congrats buddy. Lyndon misses the car like crazy but he is very happy it has gone to a good home. Congrats! You definitely got one of the good ones. Great write up and I agree 100% with everything you said. M cars have are just more special and really reward you with much more enjoyment when pushed. Hope you enjoy many many miles of huge smiles. (08-04-2019 09:51 PM)splintheter Wrote: Congrats buddy. Lyndon misses the car like crazy but he is very happy it has gone to a good home. Thanks Anthony. I'll do my best to take care of it! (09-04-2019 06:57 AM)Woodies Wrote: Congrats! You definitely got one of the good ones. Great write up and I agree 100% with everything you said. 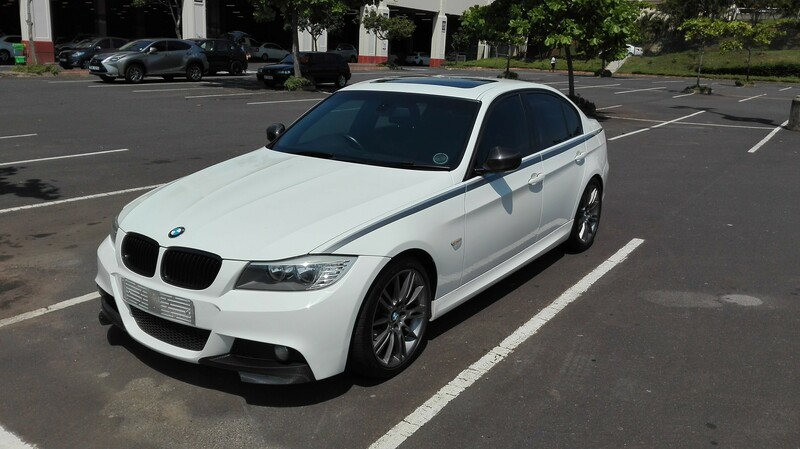 M cars have are just more special and really reward you with much more enjoyment when pushed. Hope you enjoy many many miles of huge smiles. But wow, alpine white is so much easier to maintain. I still love black cars but this has definitely grown on me now. Thanks Bro, you have to drive it when you visit!